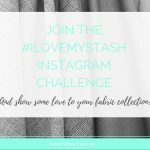 I hosted the #ilovemystash photo-a-day challenge last month, and wow, it was so much fun! If you posted one of the 800+ photos of your fabric stash, thank you so much. 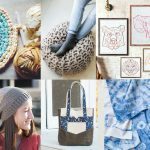 I loved watching my Instagram feed fill up with one of my biggest obsessions – beautiful fabric! I especially enjoyed seeing yours photos from Day 9 when we had the “heirloom” theme. 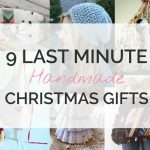 Not only was the array of vintage fabrics, lace and notions gorgeous, I loved reading the stories behind your treasured items. For me, I had the hardest time finding something to photograph for the “bargain” theme on Day 12. This is because I just can’t remember what I paid for most of my fabrics. So in the end I ended up taking a photo of a well used gingham fabric I was given from a family friend. Luckily, you guys had way more interesting photos and awesome bargain finds to share. I sew much more for warmer weather, so naturally, my stash has a whole heap of summer weight fabrics. It sounded like this is the case for many of you as well. 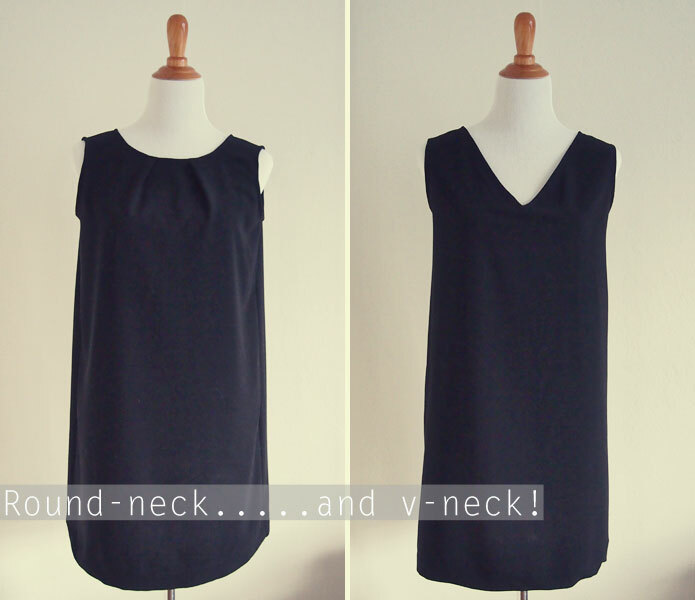 We are just approaching the end of winter here in Australia and I cannot wait to wear summer dresses! On Days 1 and 3, it really brightened up my day whenever I opened up my Instagram feed. 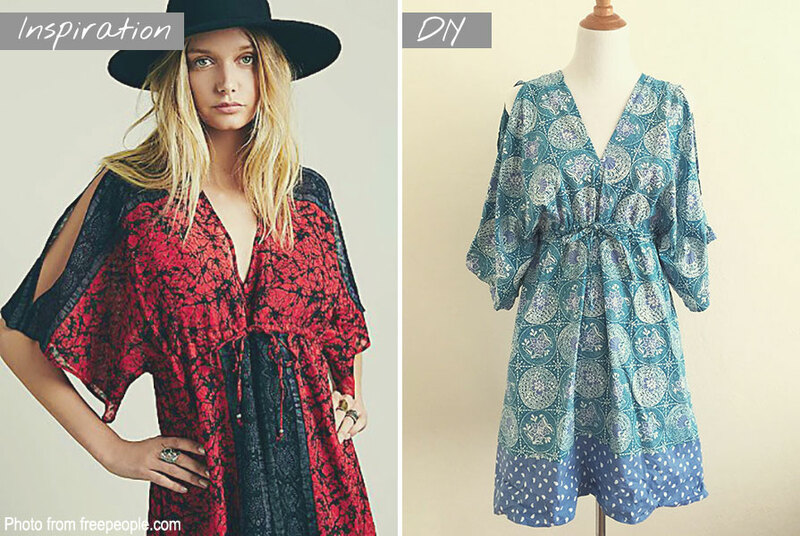 You all have such bright and happy prints in your fabric stash. It was really hard to choose, but of the photos I took during this challenge, Day 7 is my favourite. The theme that day was “texture” and my photo was of a strip of beautiful French lace which came from my mother-in-law. 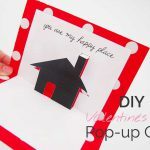 Don’t you just want to reach out and touch these photos? 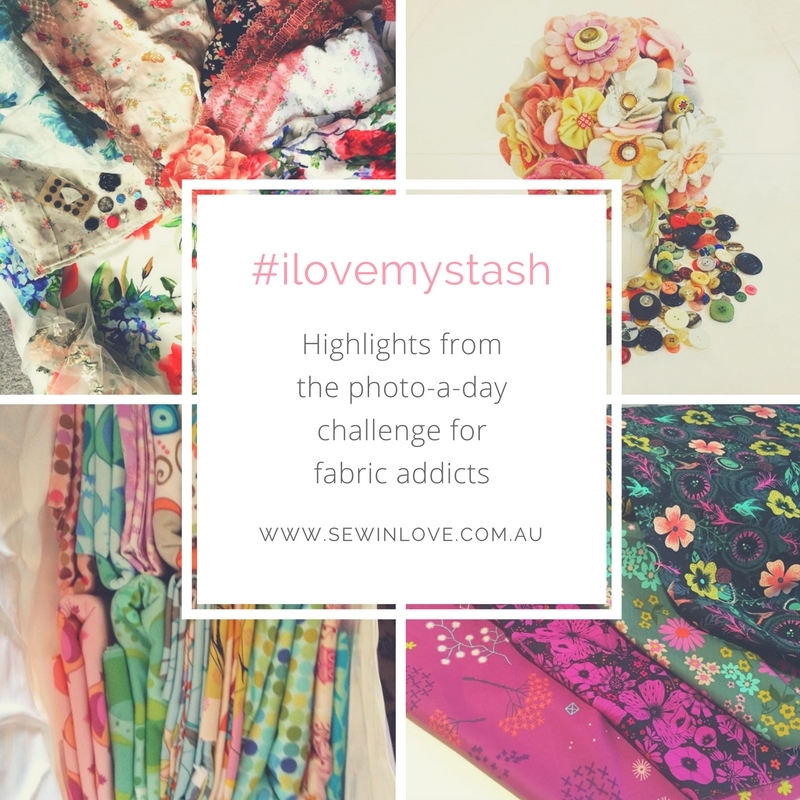 Doing the #ilovemystash challenge really helped me to rediscover hidden gems in my fabric stash. It was kind of like going shopping in my own cupboard. 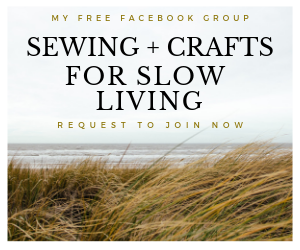 I also discovered amazing sewing bloggers thanks to this challenge. Thank you again to everyone who joined in – I really hope you had as much fun as I did! 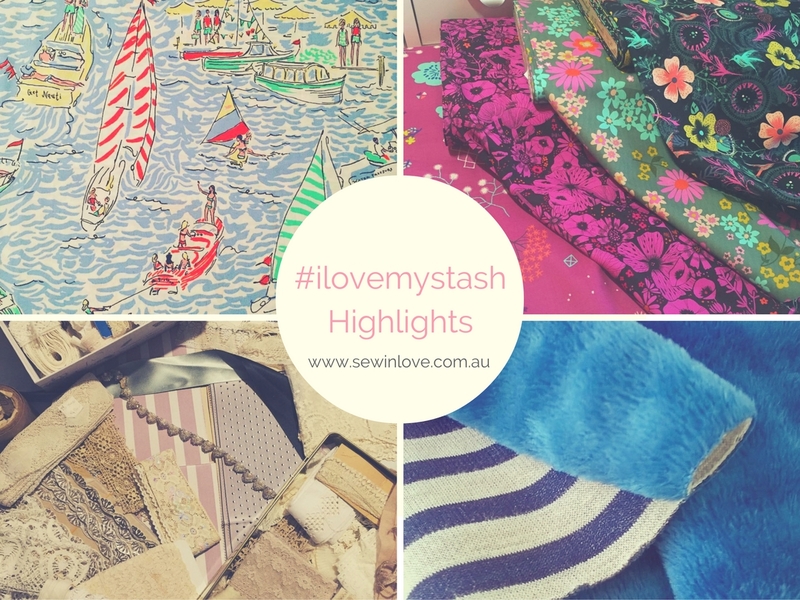 What was your favourite theme from the #ilovemystash Instagram challenge?